FOUR CHEMICALS THAT ARE BAD FOR YOUR HAIRS. Hey everyone🌟🌟 I hope you all are doing well💕💕 I am here with something that we all need specially girls.... so we girls love naturally straight, smooth and long hair and just because of this purpose shampoos,conditioners, serum and different types of sprays, hair creams and masks become very prominent part of our hair care routine... we all use these products for different purposes, like some of us use these products to control our frizzy hairs, for hairfall, hair damage and for many other purposes. 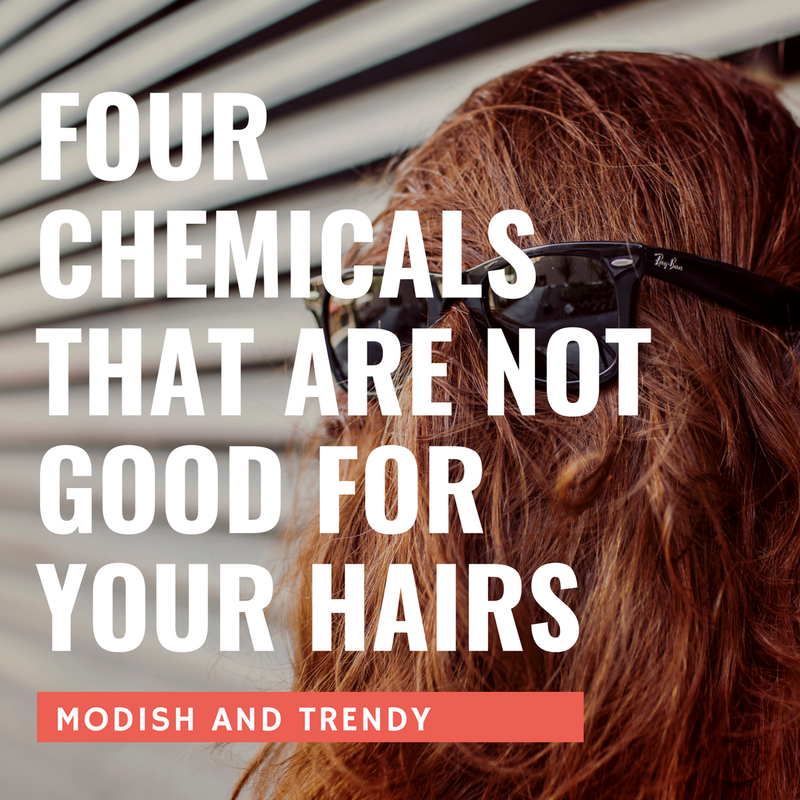 There are lots of hair care products which makes a lots of promises to our hair and maybe they fulfilled all of them but somehow the usage of numerous of products damage our hair scalp so badly the chemicals present in these products cause a loss of natural oil and nutrients. Below is a list of chemicals that you should keep away from your hairs. 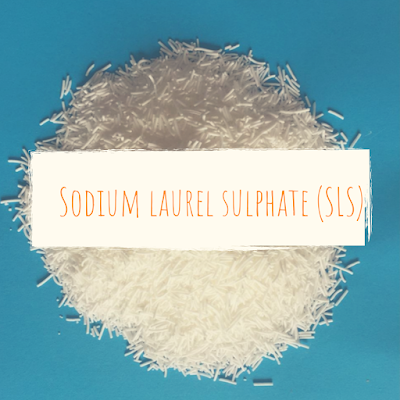 Sodium lauryl sulphate (SLS) is a stuff which allows your soap or shampoo to produce leather. It's basically works as a cleaning agent for our hairs it removes all type sticky oil and dirt from our hairs and leaves our hairs clean and fresh, but many of us don't know that this chemical can cause a great damage within a period of time. 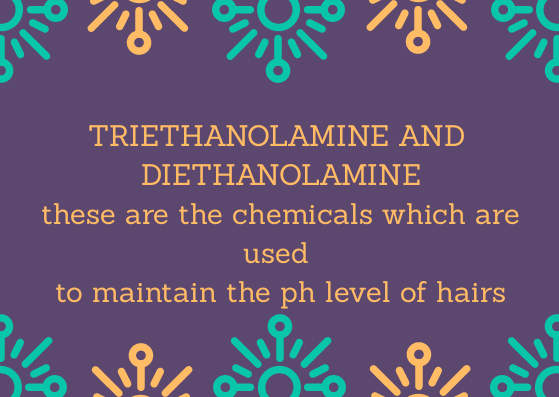 This chemical makes your hairs weak and brittle and also removes natural oil from scalp which is a great loss. SLS is simple like a poison which leaves your hairs lifeless. 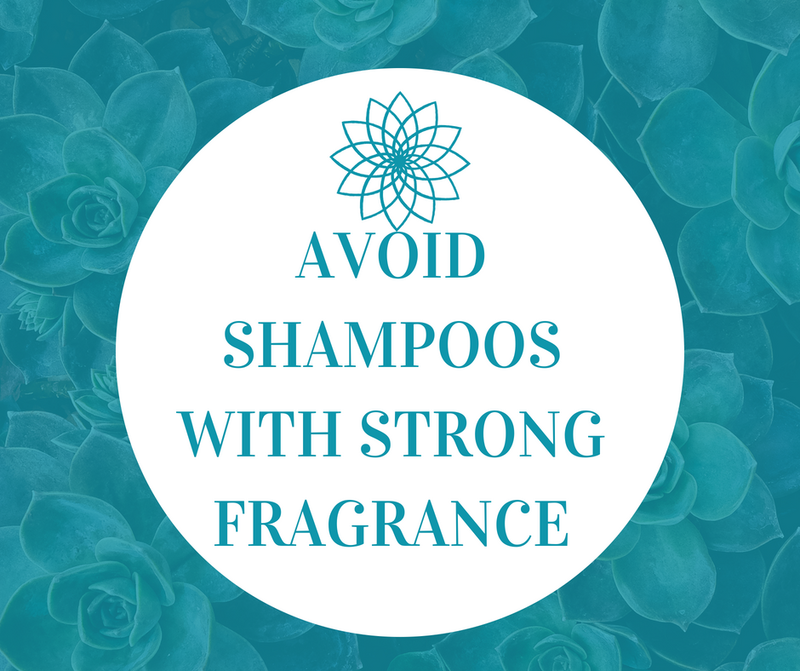 Shampoos with strong fragrances are one of the dangerous thing for our hairs these fragrances contain different type of synthetic chemicals, when these chemicals makes contact with your hairs they make them weak and damage as these fragrances act like a acid, But live without good smelly hairs is bit challenging so as an option you can use shampoo that do not have a strong fragrance. 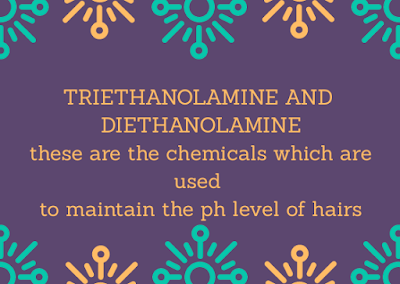 Triethanolamine and Diethanolamine are the chemicals which mainly present in shampoo just to maintain the ph level of hairs.. like in brightening purpose. But these two chemicals can cause a great health hazards. The acids present in it completely absorbed in our hairs and make our scalp so weak that it can loss such a useful stuff which is called keratin..and the loss of keratin can make your hairs dry,dull and lifeless. 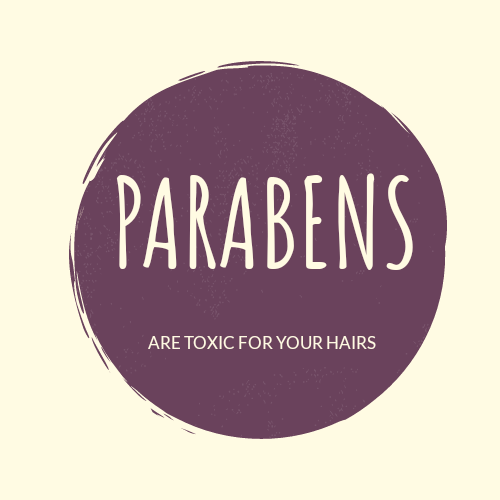 Parabens are toxic for your hairs. It is mainly use as a preservative in a personal care use..... but this preservative can cause a great damage so plzz its my humble advice to look for paraben free products.